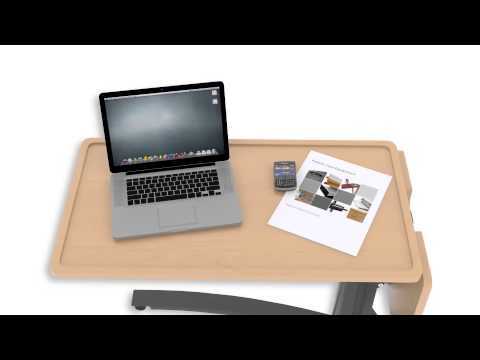 LINET offers a fully customized line of overbed tables to meet your facility’s needs. The Avalon overbed table contains a range of design options that can be customized to meet your needs. Choose from laminate or thermofoil tops with a variety of shape and finish options. Accessories are also available.